Are your passions in life - BSM and wrestling? 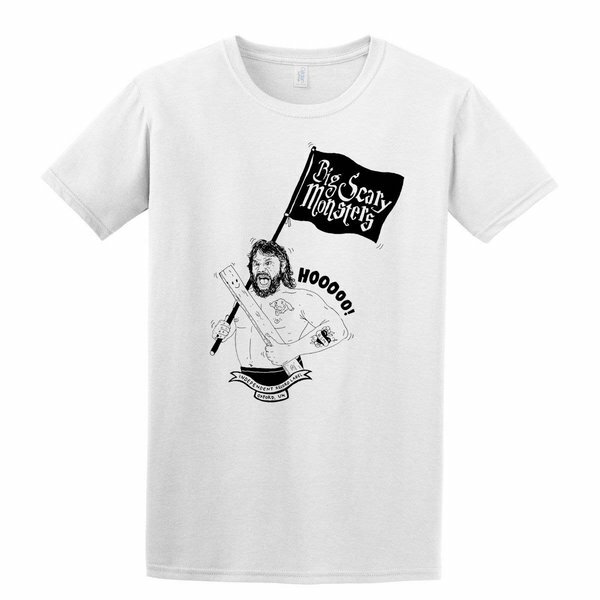 Designed by Mr Gordo (link - www.mrgordo.co.uk) and inspired by the one and only Jim 'Hacksaw' Duggan, we've the perfect shirt for you! Hooooooo! Available in white on Gildan Softstyle.